This unique project brought us many new ways to approach how to sell things online. 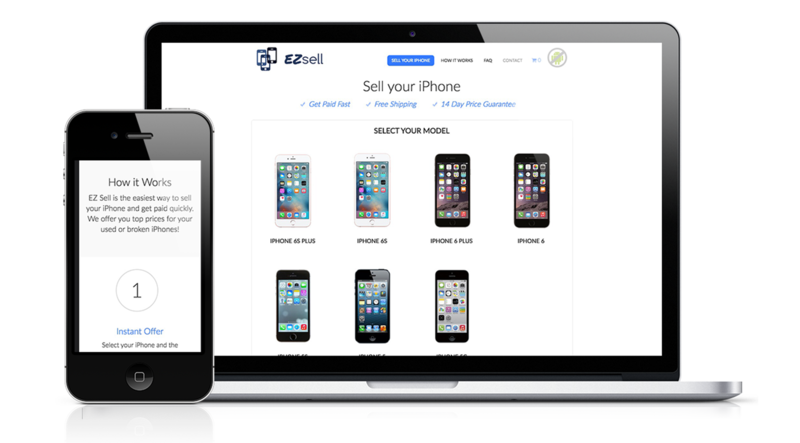 The client provides a service where he buys back used iPhones from the consumer. So we had to think backwards on this project and provide a way for the site to make the user an offer based on information they put in. 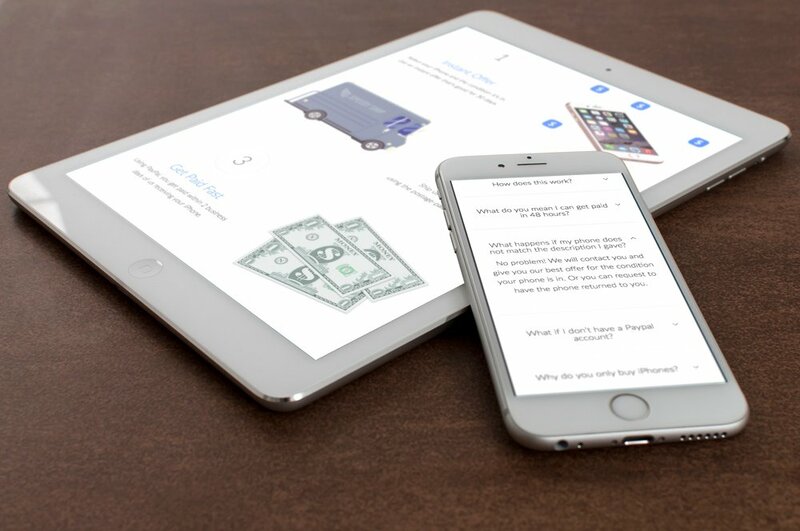 We figured it out and found a way to provide offers within a few seconds! It was a great design challenge to make this user friendly on desktops to smartphones as well as making the dashboard of the site extremely simple to update. Here’s to EZ Sell My phone having a successful year.